Iran is a rich country with high mountains. 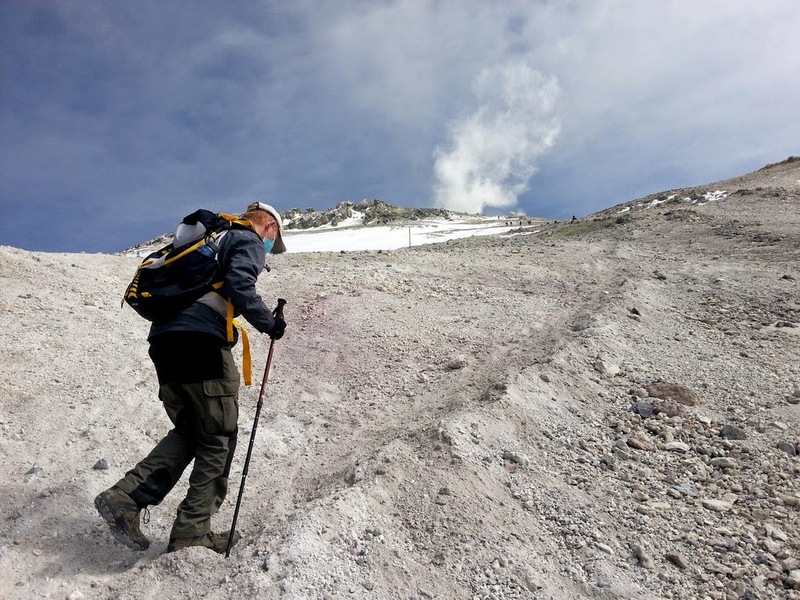 Mountain climbing is the sport of reaching the high points, the sky, the sense of sublimity. 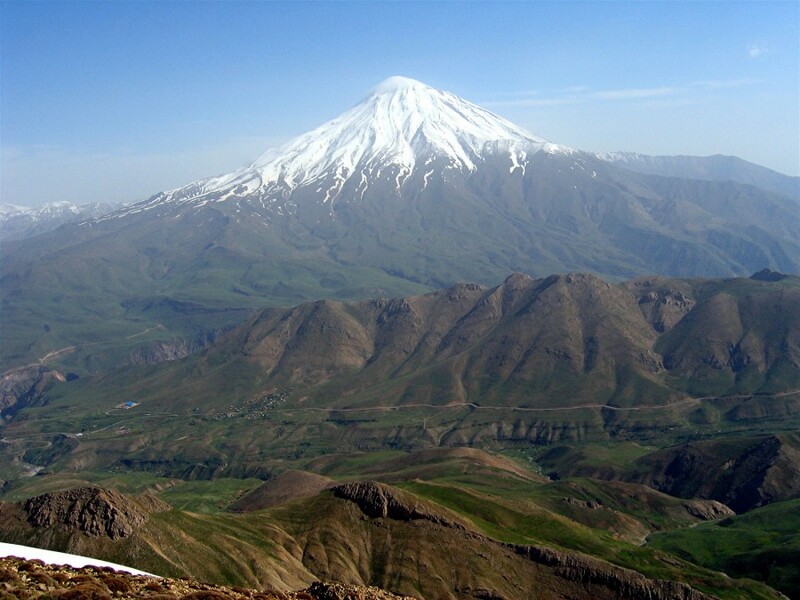 Mount Damavand, an active volcano, is the highest peak in the middle east and the 12th most prominent peak in the world. It is also the highest volcano in Asia. It is located in the middle of Alborz mountain range. 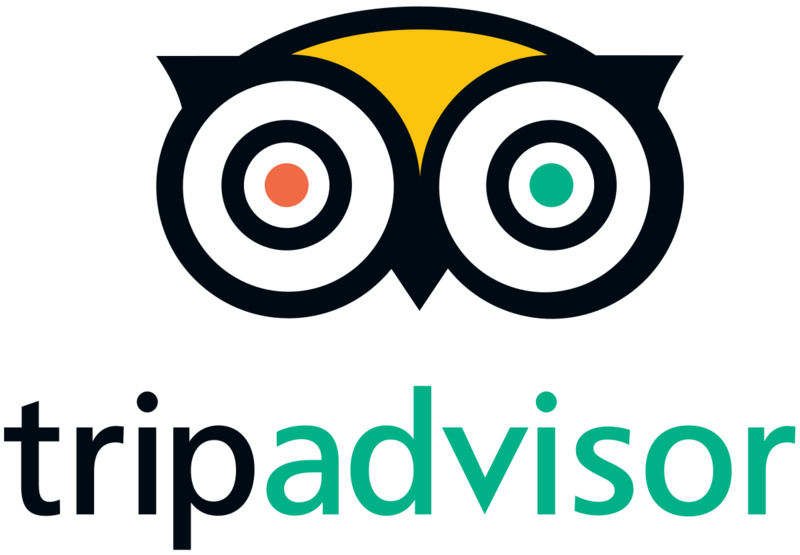 Try to experience a good and adventurous climbing and reach the clouds with this 6-day package. The transportation includes the best quality land vehicles. 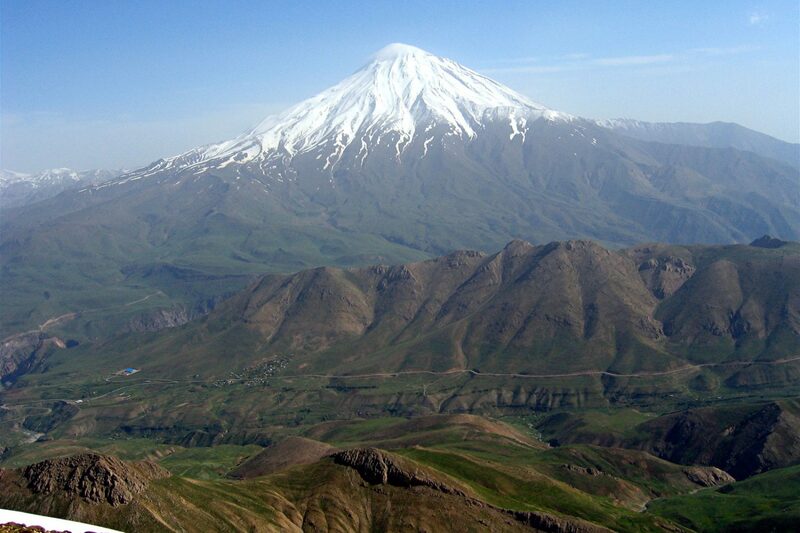 Drive to Damavand Mountain, the highest peak in the Middle East and the highest volcano in Asia. Climbing to a shelter at 4350 m. Resting and staying in the camp overnight. 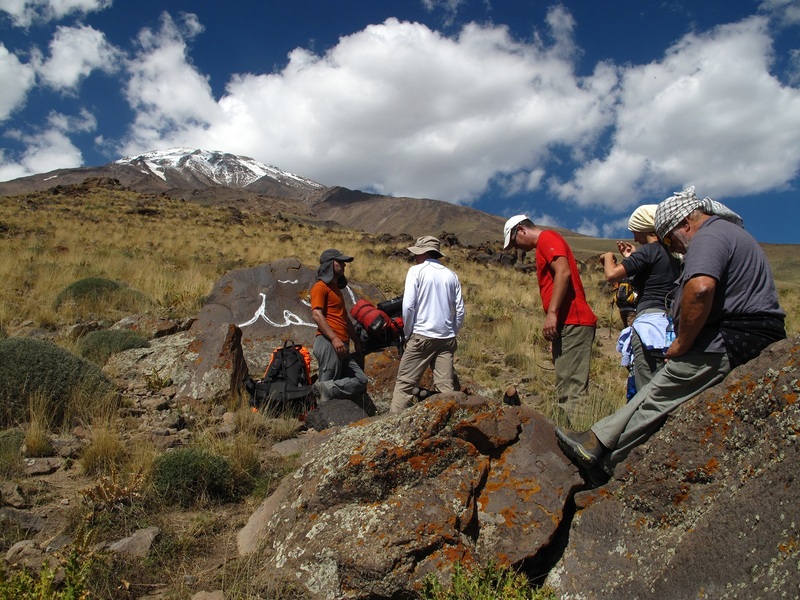 After eating breakfast, the climbing will be continued to Yakhar Valley, the beginning of one of the largest glaciers on Damavand. Starting reaching the peak of Iran, watching volcano crater and cone-shaped hill. In the morning, you will drive back to Tehran. The rest of the day is at leisure. In this day, you will be transferred to the airport to depart.